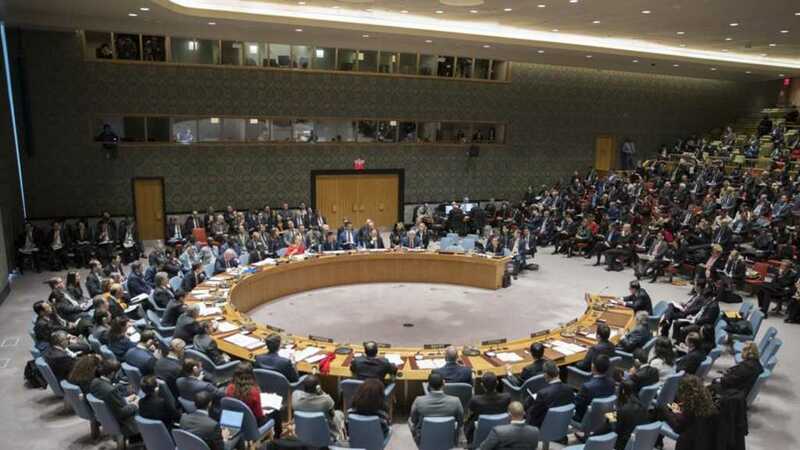 Iran’s diplomatic mission at the United Nations rejected as baseless the US claims that the Islamic Republic’s missile program is not in conformity with the UN Security Council Resolution 2231, saying such claims are in line with Washington’s “deceptive and hostile policy”. 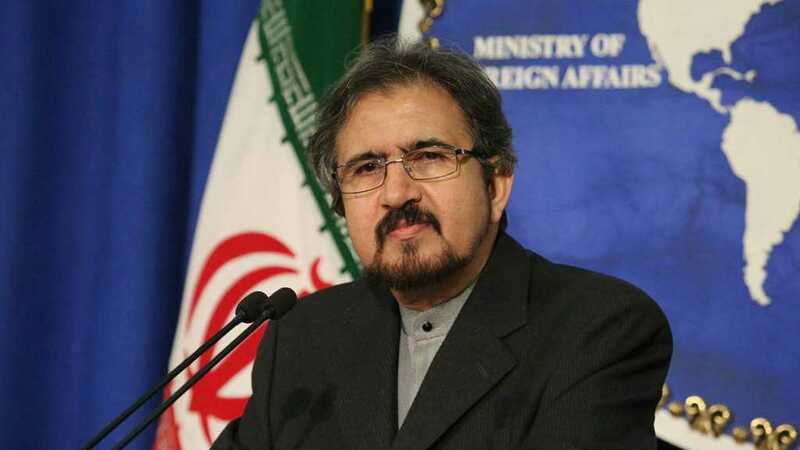 “Iran firmly rejects any arbitrary interpretation of the provisions of Resolution 2231, according to which Iran is called upon not to undertake any activity related to ballistic missiles designed to be capable of delivering nuclear weapons,” the mission said in a statement on Tuesday. 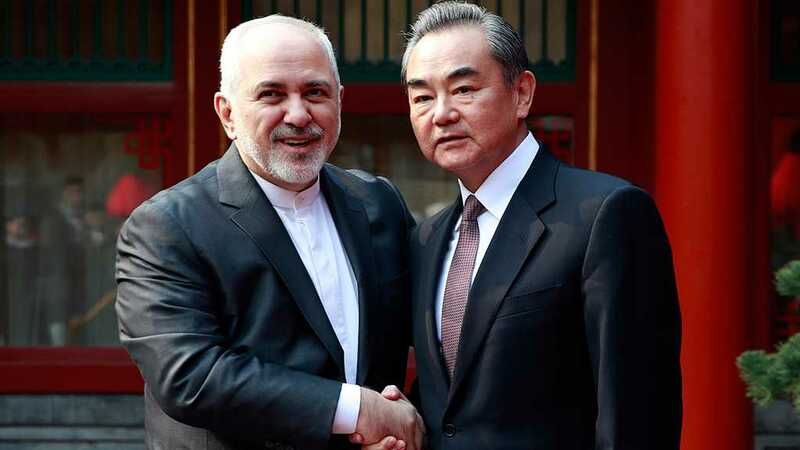 The statement came shortly after Security Council met behind closed-doors to discuss Iran's latest alleged missile test, which the US and its allies claimed may have been in violation of the resolution. 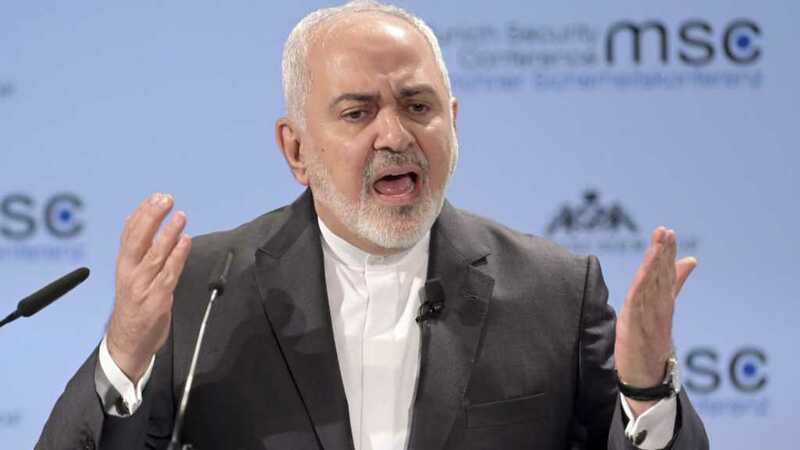 Iranian Foreign Minister Mohammad Javad Zarif in a message urged all parties to be committed to the resolution. “Making a mockery of the UNSC won't obscure failure to fulfill obligations & to hold US to account over non-compliance. Esp[ecially] when even US admits that UNSCR2231 does NOT prohibit Iran's deterrent capabilities. 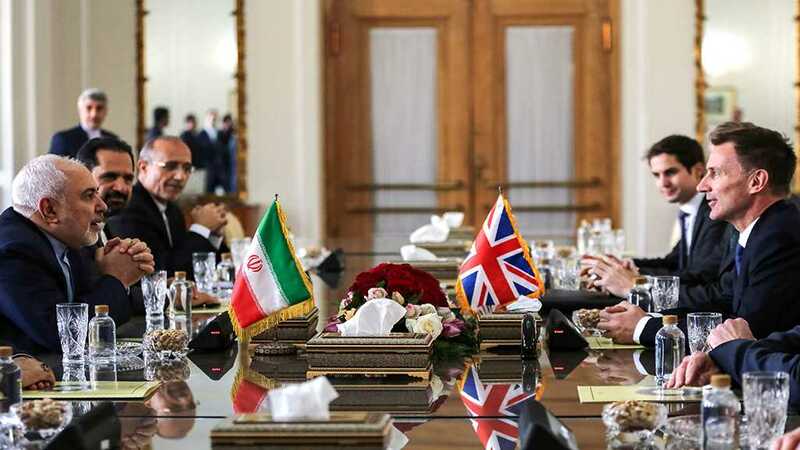 Rather than undermining 2231, better to work towards its adherence by all,” Zarif tweeted on Tuesday.